The driver of the bus that plunged into a ravine in Telangana killing 57 people was conferred the best driver award by government only last month, officials said Wednesday even as the death toll from the accident rose to 60 with three women succumbing to injuries. Three injured women died undergoing treatment Wednesday, police said. Around 30 others injured are undergoing treatment in different hospitals, an Investigating official said adding the condition of at least three others remains critical. Three children are among the deceased, he said.  All the bodies were identified and handed over to the families after post-mortem and inquest, Jagtial Deputy Superintendent of Police Venkat Ramana said. 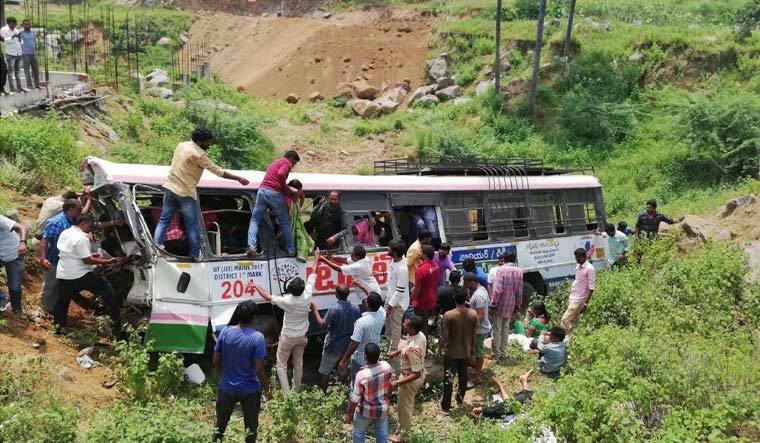 The bus depot manager was suspended Tuesday, a TSRTC official said, adding the vehicle was still in the gorge.